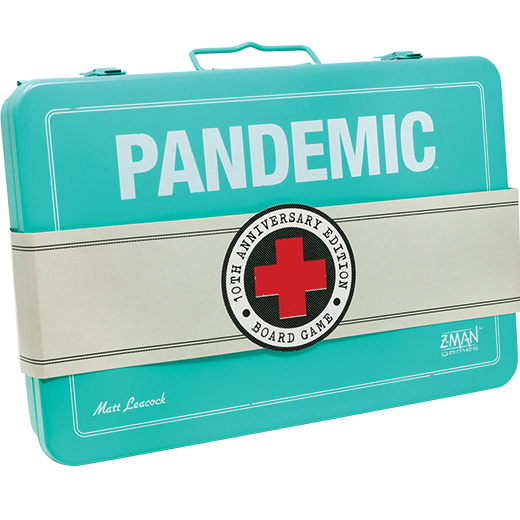 The winners of the Spiel des Jahres, Pandemic 10th Anniversary, and a new game in the Azul line! Plus: What’s hot on Kickstarter? Azul and Die Quacksalber von Quedlinburg! The Spiel des Jahres awards ceremony took place earlier this week and gave its two biggest honors to Azul and (currently only in German) title Die Quacksalber von Quedlinburg. 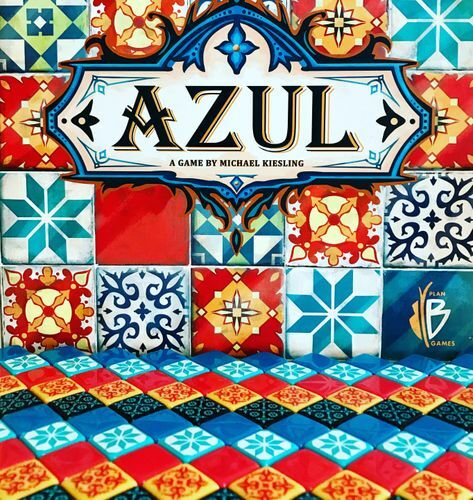 Azul is a tile drafting and placement game about decorating a palace. The Charlatans of Quedlinburg is about fake apothecaries trying to make and sell potions without exploding their cauldrons, and both (as well as the 3rd major winner, Dragon’s Breath) are available in our store! Grab them before they get sold out due to the incredible hype winning an SdJ confers! 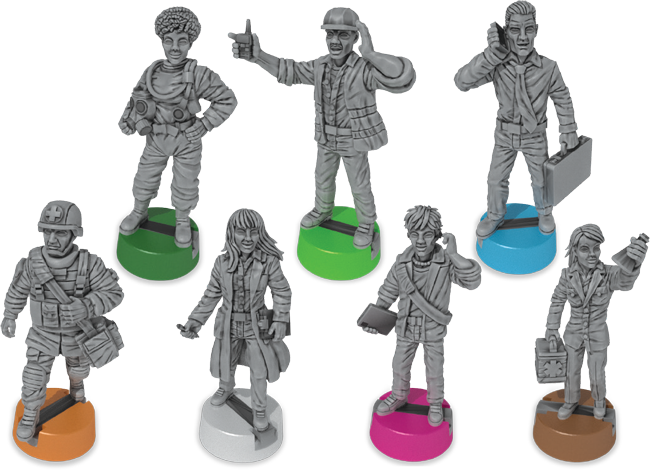 An incredible new edition of the co-op classic about saving the world. Available for pre-order right now. 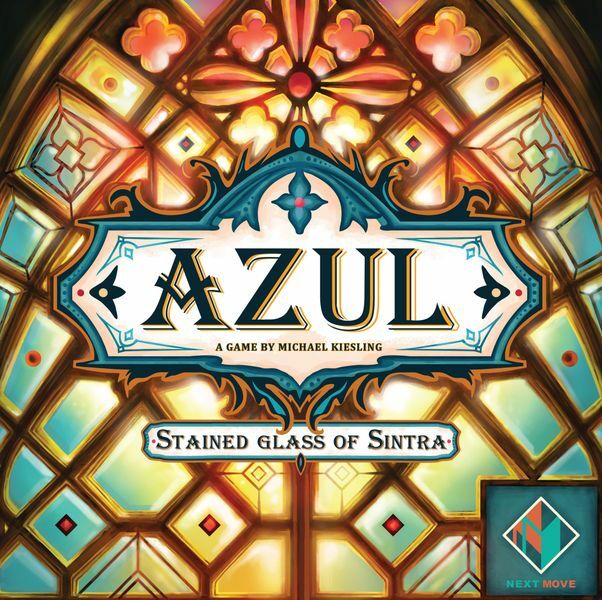 Featuring more replayability and the same gorgeous aesthetic, the next game in the Azul line (I guess there’s now a line?) looks absolutely stunning. You all LOVED Azul – it crushed our search charts months – and now there’s a whole new game for you! It’s available for pre-order right now. Pumpkin Patch: Bad Seeds is a tiny, spooky card game about ghoulish gourds and haunted horrors. I’ve tried this game – it’s really good! 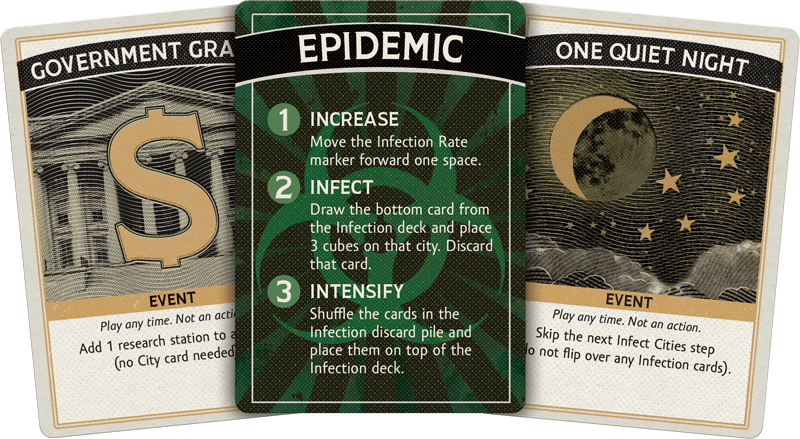 A positional puzzler of a card game that plays in ten minutes. Gen Con is coming up! Have you checked out our picks for what to look out for? There’s so many exciting titles!